The balm when warmed by your hands just melt into healing goodness.​ Spread them on your whole body but will be wonder for calloused scaly feet, chapped dry skin. I feel you will have the skin of a babies bottom if you give them balm a few dedicated months. 1. 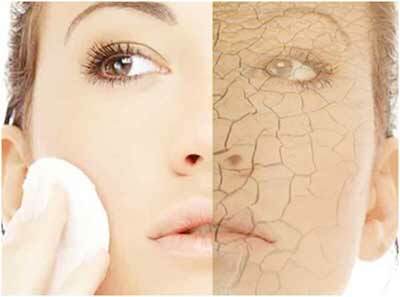 Remove or Reduces the extra bits and peices we grow as we get older on our skin such as old age spots and pre-skin cancers blemishes and Sun Damage. 2. Reduce and Diminish fine lines of the face and body. 3.Tighten and even skin tone, while causing the skin to look fuller and more younger. 4. 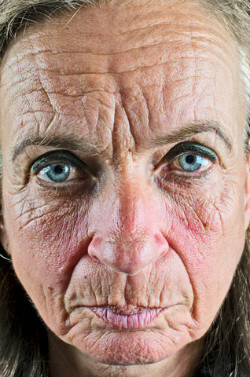 For Scars old or new, it has been known to even the skin and prevent scaring and reduce the size of scares. to help build the immune system when used with Soap Bar 1 daily. pressed Extra virgin Olive oil, Preservative and Beeswax. Known by the Moroccan Berber community as the "Tree of Life", the Argan tree (Argania spinosa) has supported the people of these arid regions and their livestock for centuries. The leaves and fruit sustain goats, camels and sheep. Cattle live off the press-cake that remains after the oil has been extracted; humans eat the oil and the nut shells are used for fuel. Argan oil is produced from the kernels of the tree and is one of the rarest and most expensive oils in the world. Berber women have used Argan oil for centuries to protect and nourish their skin, hair and nails from the harsh conditions in which they live. Now Argan oil is gaining popularity as a "miracle ingredient" in the Western beauty product industry. It has extremely high levels of Vitamin E and 80% fatty acids which make it perfect for healing many skin ailments as well as protecting against premature aging caused by oxidation. 1. A broad spectrum preservation against Gram-positive and Gram-negative bacteria, yeast, and mold. No water or additives are added. We only had natural and organic skin loving oils and butters. Shea butter has the ability to penetrate every layer of the skin. Repair your face with our body butter and find a younger you in the mirror. Are your feet scaly and dry? Use our body butter every day just before you go to bed and see the happy feet you create.